I have just received my lovely books from Loxley Colour to show some of my work off, the coffee table book is the large one. The print and binding quality are nothing short of what I would expect from any top notch publisher. I also delivered a Bellissimo Classico album to a couple last week who’s wedding I shot in Dunboyne Castle, they were over the moon with it and with the set of mini albums they ordered to give to close family members as keepsakes of the day. 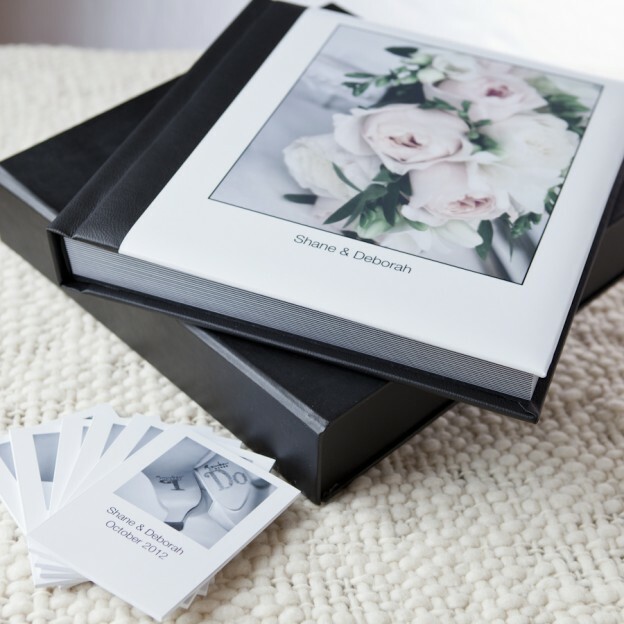 I prefer to use the Loxley albums as the finish and presentation is first class, the Classico storybook albums come in a stunning presentation box to protect it from dust and handling. 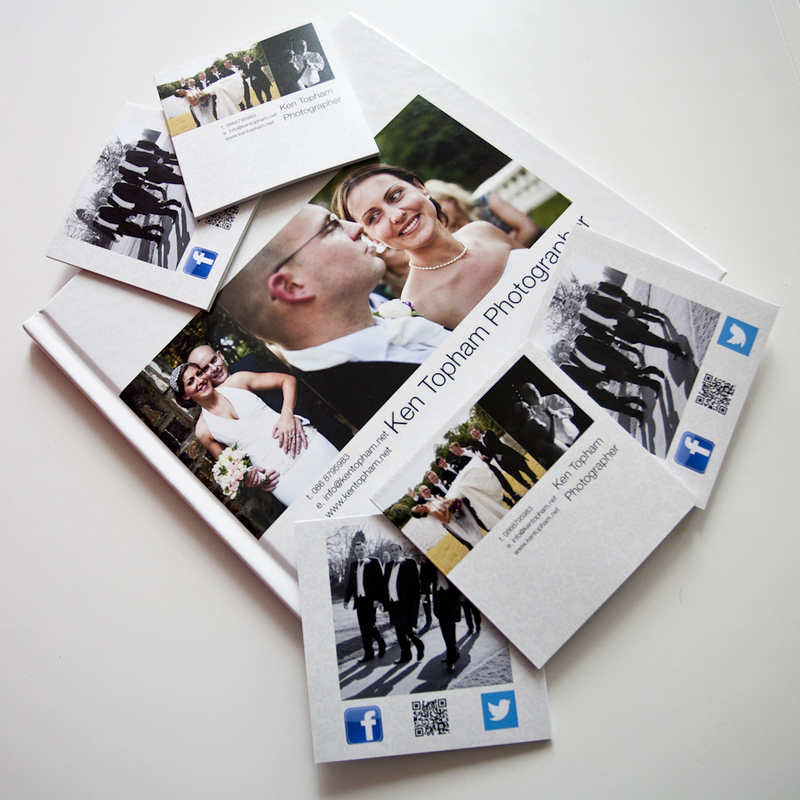 The software Loxley supply users with works really well, I always sit down and design your album so it does tell the story of your day. I take it personally when doing this because when I photograph your wedding day and you choose the pictures I remember when they were taken and what was happening, so if I put two images next to each other it’s for a reason not just because the colours match. Check out these beautiful books and albums, they really are such nice things to handle both the coffee table book and the album lay flat when open so they are really easy to hold, Shane and Deborah asked me to add extra pages to their album to take it from ten spreads and twenty pages, upto twenty spreads and forty pages, and it was still really nice to handle. This entry was posted in Recent posts and tagged loxley colour, wedding albums, wedding photographer Ireland on January 21, 2013 by thehen1.